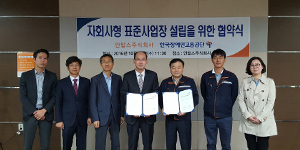 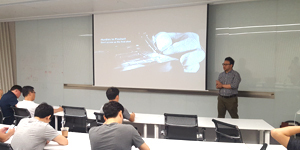 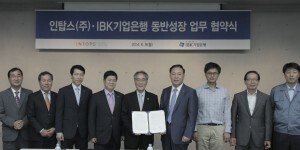 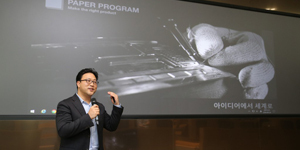 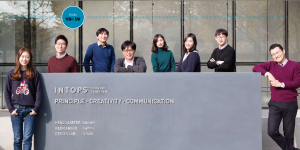 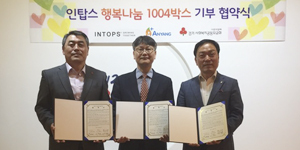 Intops, which is the first vendor of Samsung electronics in the field of mobile case, announced on 29th that Intops made an agreement with Anyang city about 2016 happiness sharing project. 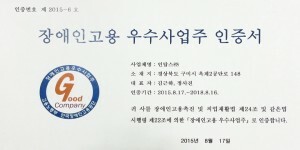 The happiness sharing project is a social work of Intops that started in 2014 and has continued so far. 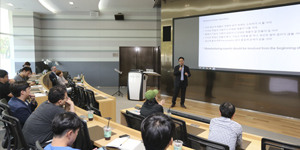 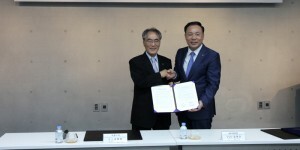 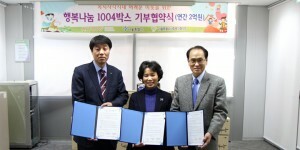 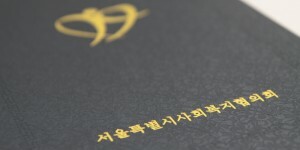 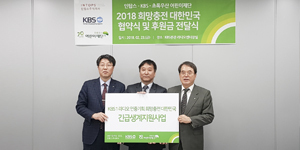 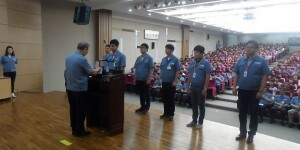 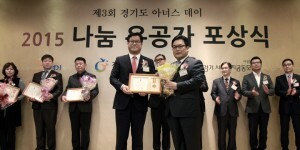 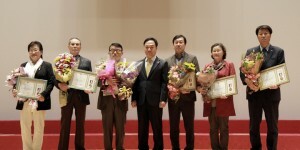 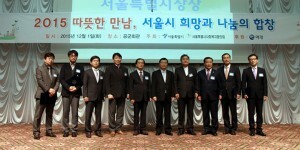 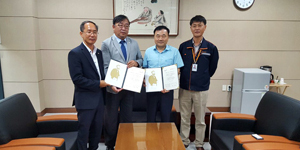 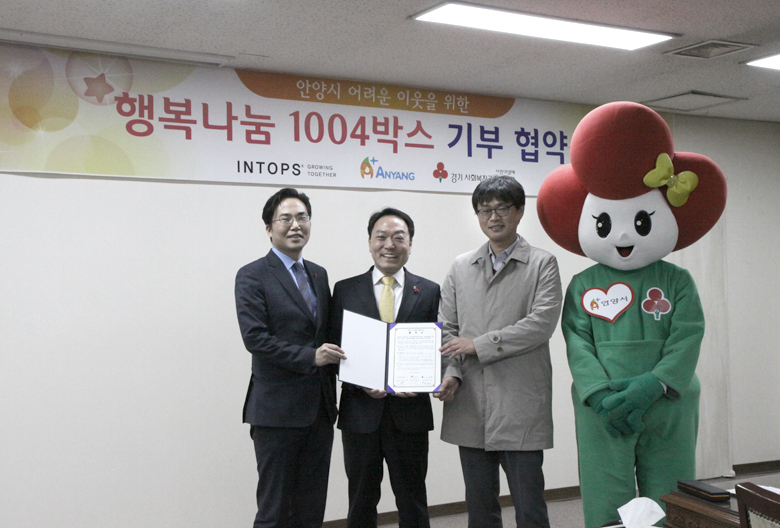 The event took place in a meeting room of Anyang city hall and CEO of Intops Mr. Kim, the mayor of Anyang Mr. Lee, and the administrator of community chest of Korea Mr. Kim participated and made an agreement on 2016 happiness sharing project. 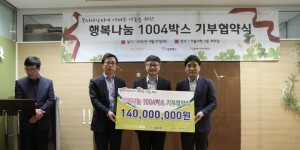 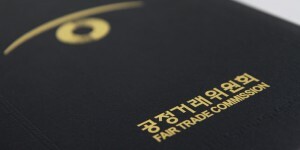 Intops will organize a budget of 140,000,000 won and deliver happiness sharing boxes to lower income family in Anyang city 4 times per year. 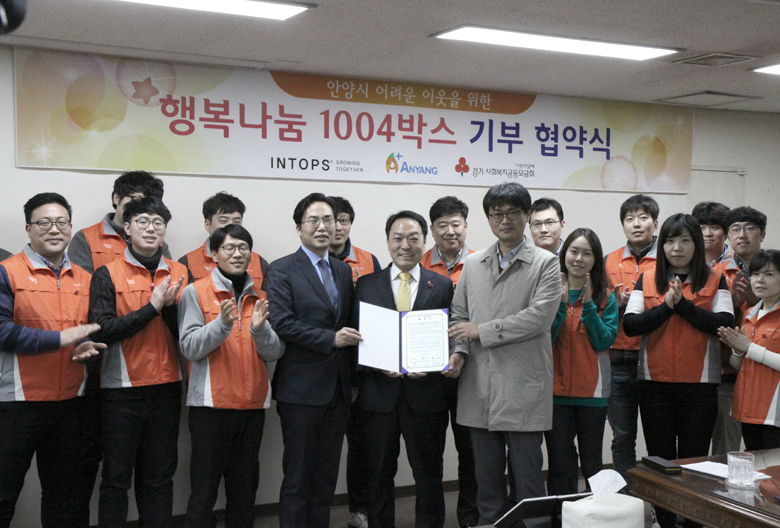 After the event, the happiness sharing volunteers that consist of intops employees have visited lower income family, delivered the boxes, and spent good time with them. 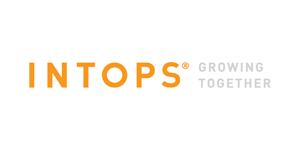 Intops started the happiness sharing project the last December 2013 for the first time in order to help lower income family. 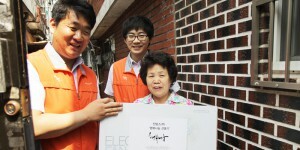 Currently Intops supplies daily necessities, electric fan, electric blanket to 1004 house holds in Seoul, Anyang, Gumi city every month. 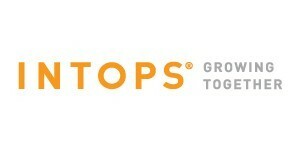 Through this project, Intops has helped total 28,000 lower income family so far. 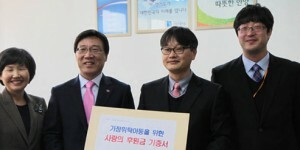 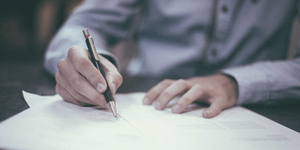 The happiness sharing project can be seen very meaningful because employees participate in all procedures such as purchasing, wrapping, and delivering products. 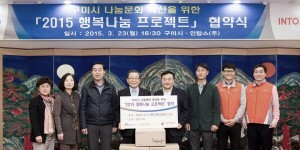 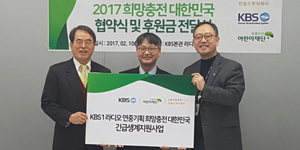 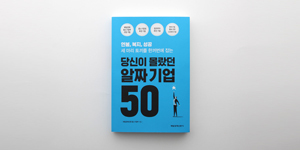 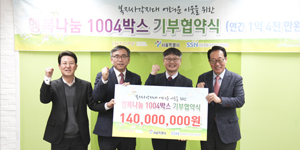 Intops will operate 2016 happiness sharing project with 500,000,000 won of annual budget and have agreement with Seoul and Gumi city in March. 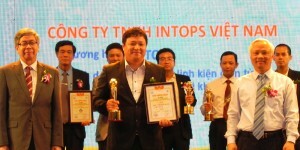 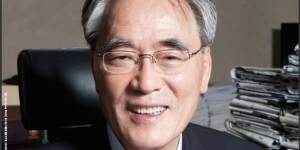 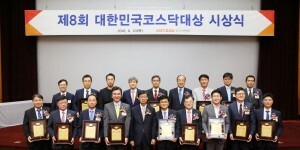 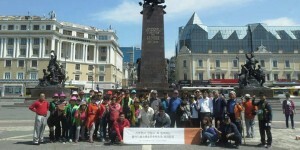 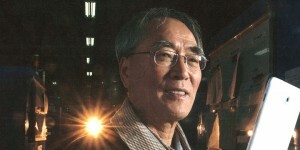 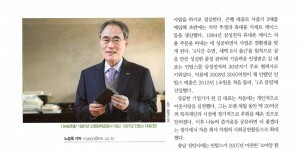 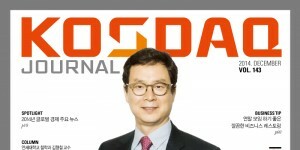 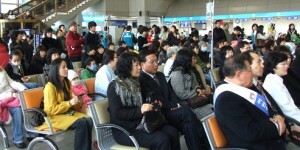 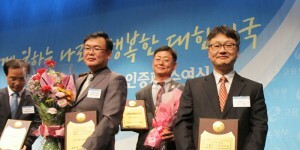 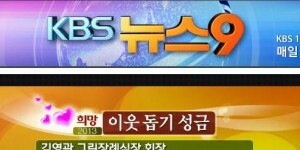 Mr. Kim, CEO of Intops, said we always appreciate that local community has helped us to grow and develop our compmany. 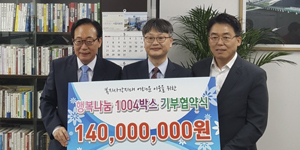 Although the happiness sharing project is not tremendous help, I hope that it is to be delivered to the difficult neighbors with warm happiness. 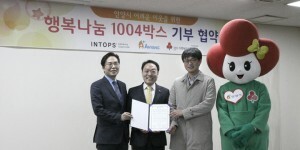 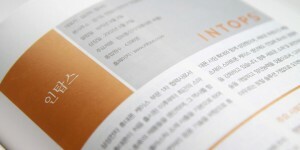 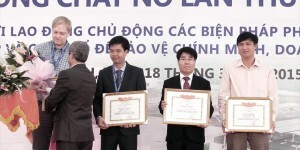 Intops carries out corporate social responsibility activities for the local community in various aspects such as the happiness sharing project, sponsorship of Anyang city bissan social welfare center, and support of Anyang city family foster children.